SQLIO is a tool available for download from Microsoft that you can use to help determine the I/O capacity of.. 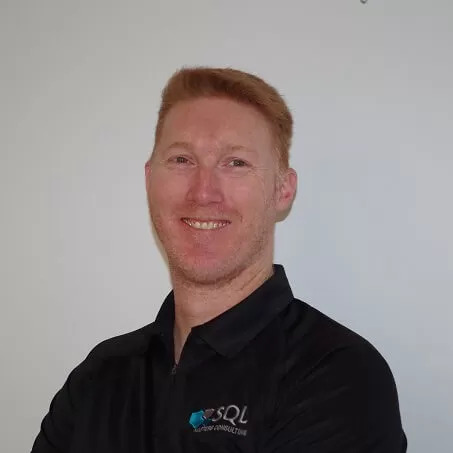 While on a client site I received an email indicating that when using SQL Server Management Studio 2008 R2 on..
DBCC IndexDefrag & DBCC DBReIndex are deprecated features in the next version of SQL Server. This blog has a look..
Microsoft Tech-ED Australia 2011 which is being held on the Gold Coast, QLD from Aug 30 – Sep 2 is..